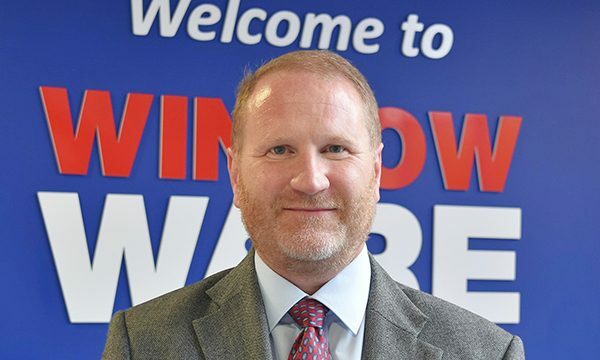 Richard Fraser has joined door and window hardware supplier Window Ware as its new Business Development Manager (Aluminium). 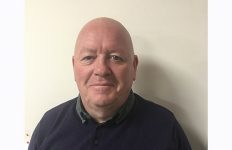 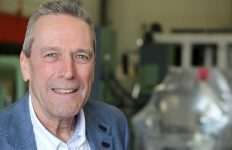 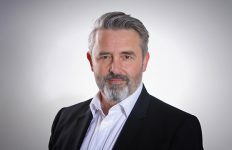 Richard will be calling upon over 30 years’ industry experience to strengthen the Window Ware sales team with specialist knowledge and expertise that ensures UK customers in the aluminium fabrication sector get the very best advice and proven hardware solutions. 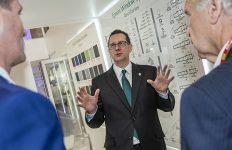 He’ll also be helping to guide and implement Window Ware’s strategic plans to expand its aluminium product offering to support fabricators and installers as they shift their production and portfolio to meet the growing demand for aluminium products.